The worms often schedule themselves to be run automatically when you start your operating system; some of them even register themselves to be run when any other application is started. Removing such a worm is not as simple as deleting it - when you just delete the worm file, your operating system might not be able to start your applications (such as Explorer) any more. So, in order to properly remove the worm from your computer, it is often necessary to make additional fixes in your system registry, delete the links from your Startup Folder etc. 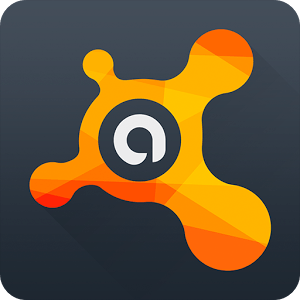 Here the avast! Virus Cleaner comes - it will find and remove selected worms from your computer, as well as fix the registry and startup items to make sure your system will work correctly after the disinfection.